Vincent 87 the legend read. A shiver moved along her spine. It was breathtaking that a signature over a hundred years old could so reflect her life now and her deep love for one very special man. It was uncanny and also wonderfully exciting. “Oh no, Elliot, please. It would be too risky. There’d still be the guards and what about the alarm system? Surely the whole place cannot be shut down. And even at night…” Catherine’s mind raced with a million objections beneath the swirl of hope that Elliot could somehow make her fragile wish come true. She knew Vincent could sense her rising excitement. That he would be wondering what she was doing right now. Her heartbeat quickened with the strength of her love. She looked back at the painting. She knew how much he would want to see all the beautiful works the museum contained. 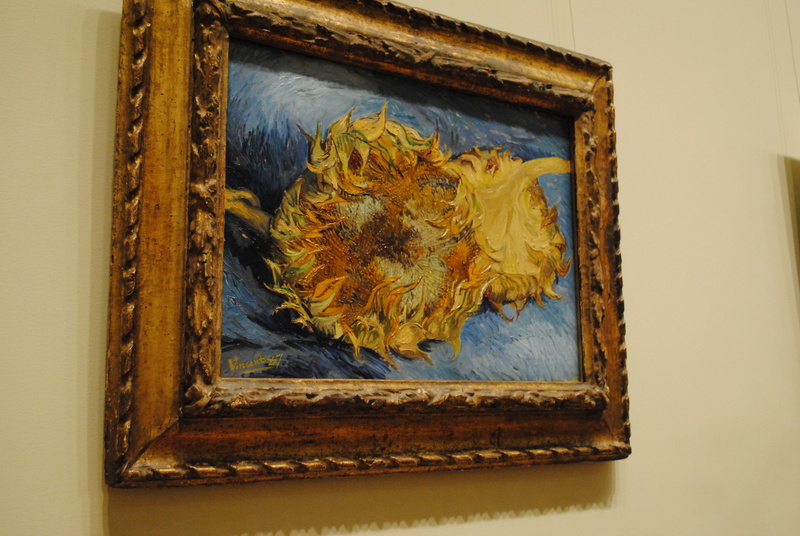 But she had kept the new knowledge about the signature on the Van Gogh painting to herself. She wanted Vincent to experience that with her, without any prejudgement. It was the perfect birthday gift. “On time and looking very beautiful.” Elliot smiled at Catherine, admiring her elegant evening gown of mulberry velvet beneath her black coat. “It’s going to be a wonderful evening, thanks to you.” She took his proffered arm and he escorted her towards his limousine, parked on the curb before her apartment building. The driver held open the rear door as they entered the vehicle, shutting it behind them. “So did Vincent consent to do everything I asked of him?” Elliot inquired, as he poured them both a flute of champagne. The limousine drew up smoothly before the museum, but this time the driver remained seated behind the wheel, staring straight ahead through the windscreen. Elliot glanced at him, making sure the man was obeying his explicit orders. Satisfied, he opened the door and got out before turning to help Catherine, leaving the door ajar and keeping the vehicle between them and anyone who might be watching from the museum. The entrance was softly lit with spotlights trained on the building, which created a host of shadows over the surrounding landscape. Catherine caught her bottom lip between her teeth, looking around, before turning to study the darkness, seeking any sign of Vincent. She couldn’t see him anywhere. Had he been delayed? “I am not at all sure about this outfit…” He moved slowly forward into the light and Catherine gasped, her hand rising to cover her lips. She knew that Elliot had made all the arrangements, but the sight of her love still took her breath away. Head to toe Vincent was clad in full Arabic dress of flowing white robes with a concealing headscarf tucked securely across his face, showing only the gleam of his eyes in the diffused light from the museum’s entrance. “Not quite the effect I was going for, but I will accept it…” Vincent laughed softly, shaking his head. “Shall we…?” he asked, extending his gloved hand. “Of course…” Catherine nodded, as she hurried forward to take his arm. Despite her need to take him straight to her discovery, she drew him forward slowly, allowing Vincent the time and space to admire all the artworks hung on the walls, knowing this was a magical and very special time for him. But, soon enough, they were standing before the Van Gogh painting. “So this is what you wanted to show me… what caused your wonderful sense of excitement the other day…” Vincent turned to frown at her. He looked back at the painting; leaning closer as she had done, down into the bottom, left hand corner... “Vincent 87…” he mused softly. “It is beautiful…” Vincent breathed, his gaze dropping to study her upturned face. “And so are you.” He lifted his hand to stroke the side of her face with the backs of his gloved fingers, before sliding his arm around her waist, drawing her close against him. “It is as if that long ago Vincent knew something… something very special…” He laid his cheek against her hair.